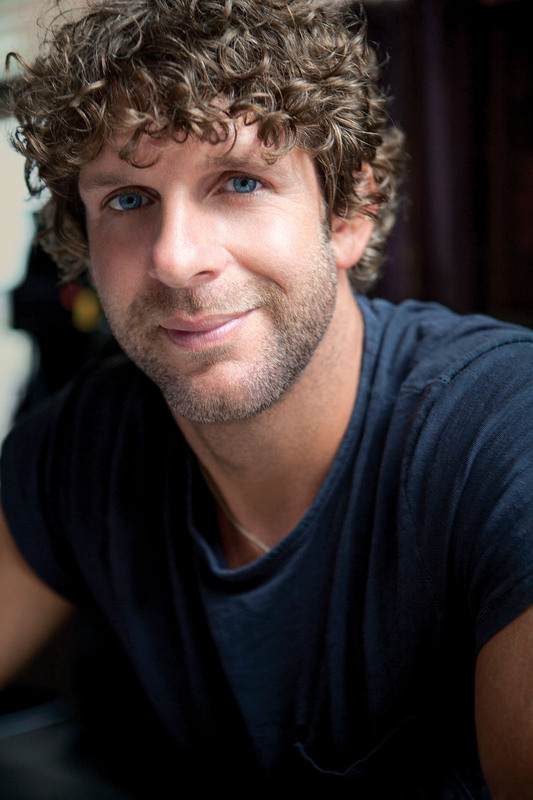 Grammy-nominated country music star Billy Currington, the American rock band Lifehouse, young Australian pop star Cody Simpson and Radio Disney’s Coco Jones will be the headliners at this summer’s Sonoma County Fair. The fair, themed “Peace, Love and Fair” this year, opens July 24 and runs daily except Mondays through Aug. 10. Tickets for the fair’s headliner concerts in the Chris Beck Arena go on sale at 8:30 a.m. May 10 at the Santa Rosa fairgrounds box office. Online tickets sales will begin at 8 a.m. May 12. The performance dates and ticket prices are: Currington, Aug. 5, $35-$60; Lifehouse, Aug. 6, $35-$60, and Simpson and Jones, Aug. 7, $20-$40. Concert-goers also must pay fair admission. Early Fair admission tickets will be available for $8 until July 23. Tickets at the gate will cost $11 during the fair. The fairgrounds are at 1350 Bennett Valley Road. Information: 545-4200. sonomacountyfair.com.